Welcome to my blog. This is where I put my free crochet patterns, photos of my pets, and so forth. 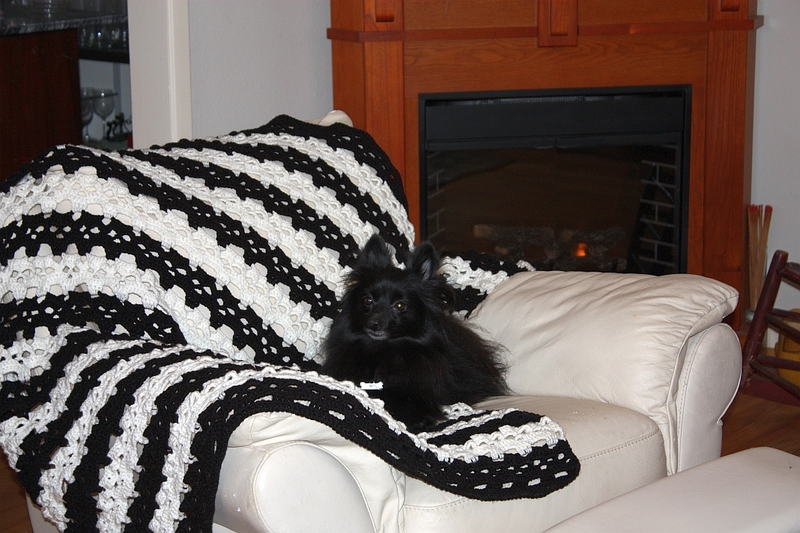 I’m a Ravelry crochet designer with several published patterns. 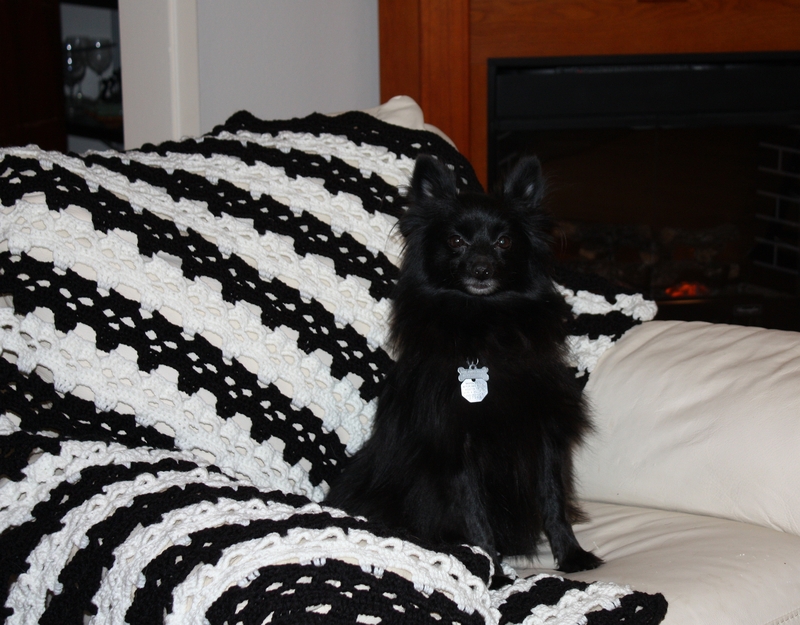 Click the Crochet link above for patterns and info on my latest designs. I’m interested in: textile crafts, parrots, pets, soap making, gardening, aquaponics, online gaming, DIY home projects, photography for fun, recycling/upcycling crafts. I’m also enjoy making purses, casual shoes and jewelry using various craft techniques. Enjoy the blog! NOTE (03-09-2017) – Rows 7 & 13 had an error so I have revised the pattern and published it to my Ravelry, Etsy, and Craftsy stores. In case you didn’t get the errata version, here is the tip to resolve the error. Where it says to skip 3 sc, skip sl, skip 3 sc, change the 3 to a 2 so it reads “SKIP TWO SC, SKIP THE SL ST, SKIP TWO SC”. Sorry about that and many thanks to Joanie for point this out to me. love the photo details …. Keep being you. I think you are the same person who leaves some good comments on yahoo stories. I was just wondering what you did, to keep sane in this crazy world. Follow your bliss! A great instrumental. song by the B-52’s, I am artsy myself. I made potholders for Christmas this year, like I did when I was a kid. Good times. Hi Chelsea. I’m making your hexagon slippers and can’t figure out the sole. If you could help me out with it would greatly appreciate it. Thanks. There is no separate sole piece. The hexagons make the sole. Just follow the diagram for sewing the hexagons together. Four hexagons make one whole slipper. You can send me messages on Ravelry.com or Etsy.com messages if you need more help. Thanks!